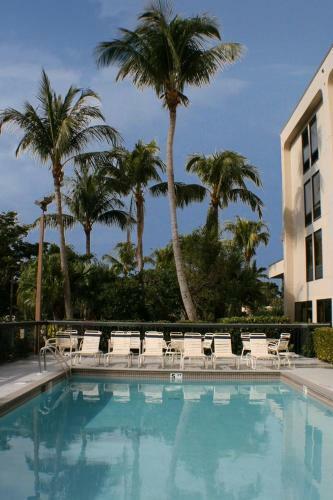 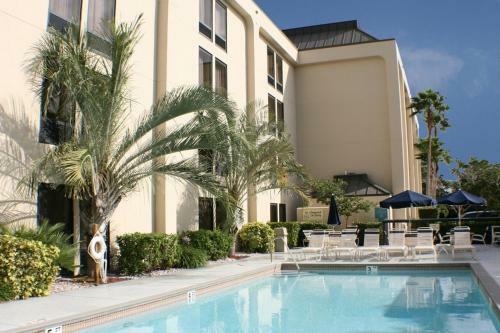 Clam Pass Beach Park is a 5 km drive from this Naples, Florida hotel. 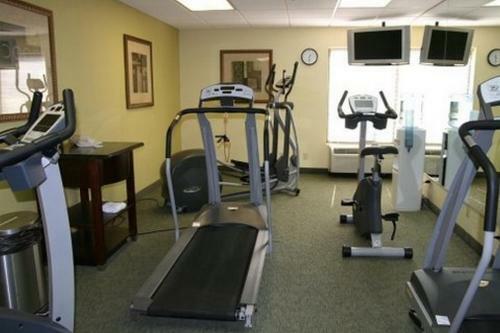 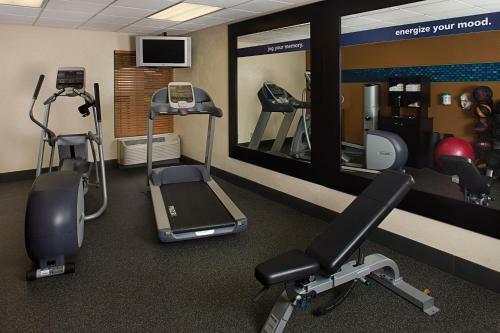 The hotel offers an outdoor pool, a gym and free Wi-Fi throughout the property. 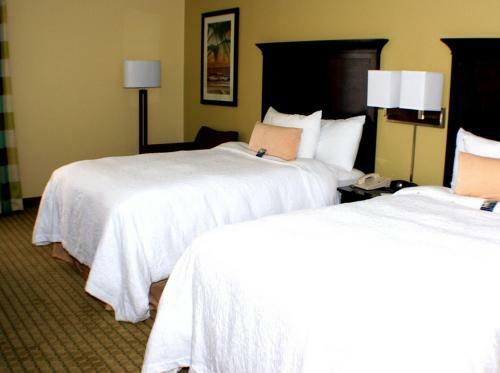 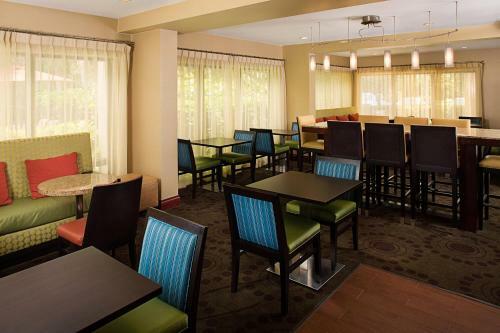 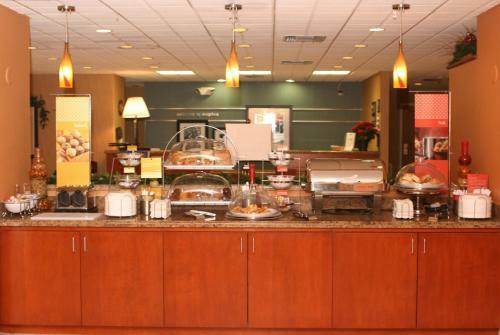 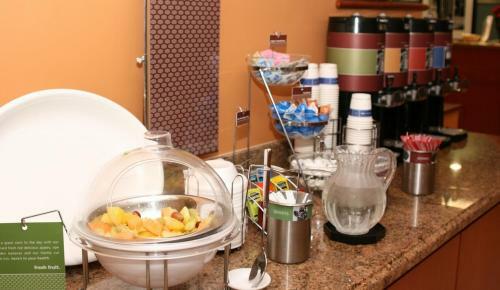 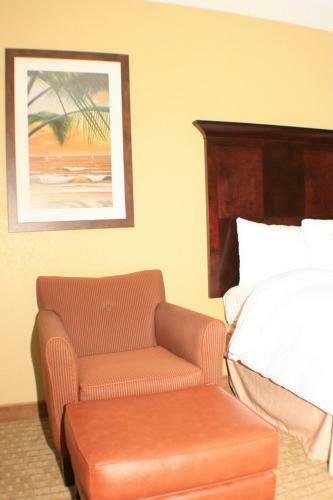 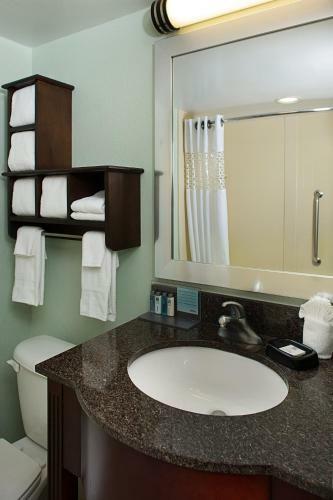 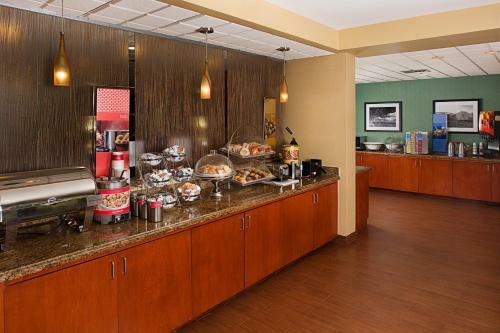 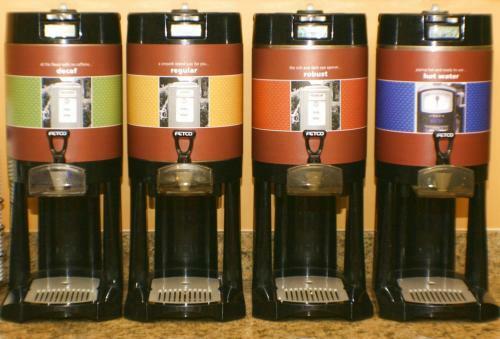 Guest rooms at the Hampton Inn Naples-Central provide a refrigerator and a coffee maker. 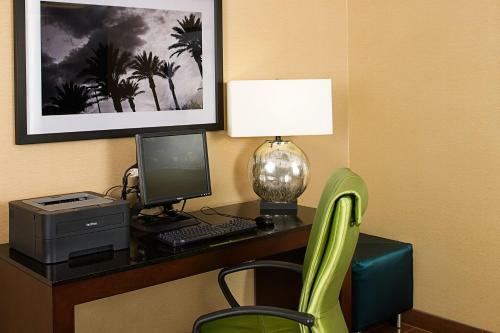 Guests can watch cable TV and use the in-room ironing facilities or work desk. 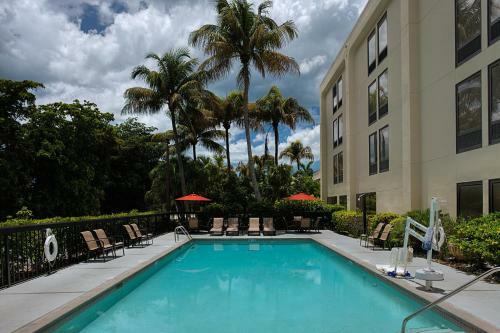 The Naples Zoo is 3 km from the Naples Hampton Inn. 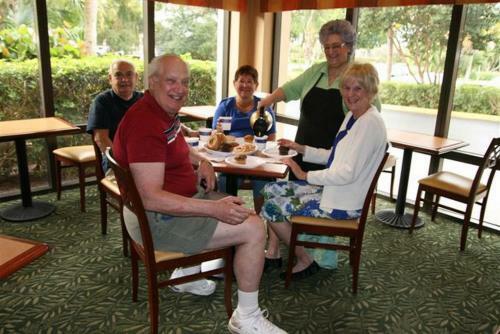 Naples Trolley Tours are about 6 km away. 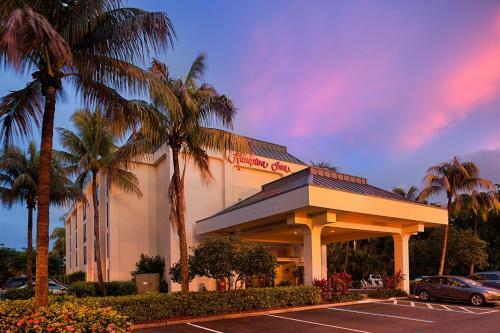 The Southwest Florida International Airport is 50 km from the hotel. 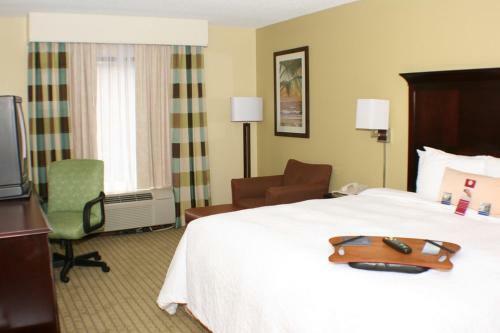 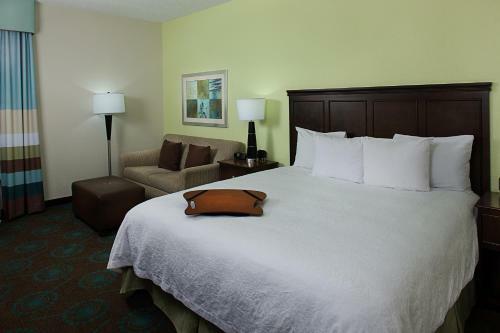 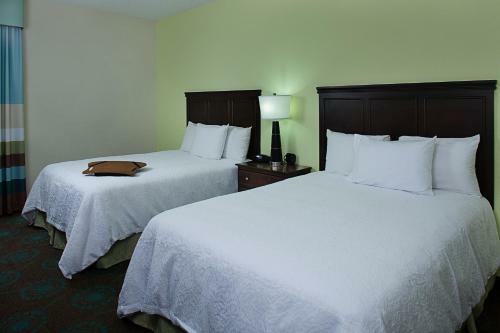 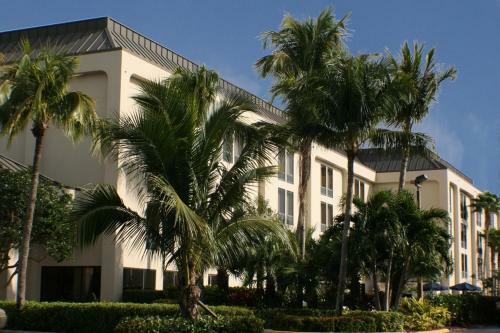 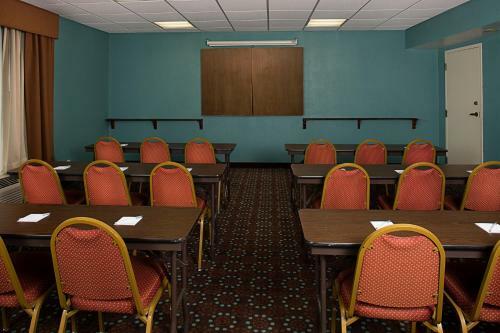 the hotel Hampton Inn Naples-Central so we can give you detailed rates for the rooms in the desired period.